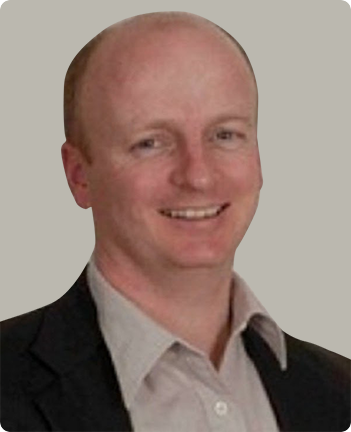 Stuart is an Auckland mortgage broker with over 20-years experience. Stuart is based from offices in Hobsonville in Auckland and is known as a comprehensive mortgage broker who has in-depth knowledge in helping people buy their first homes, helping self-employed people to get a home loan and other finance, help people with new build finance and helping those people that need non-bank finance. Don’t worry if you are not in Auckland as Stuart will work with people throughout New Zealand and overseas too. 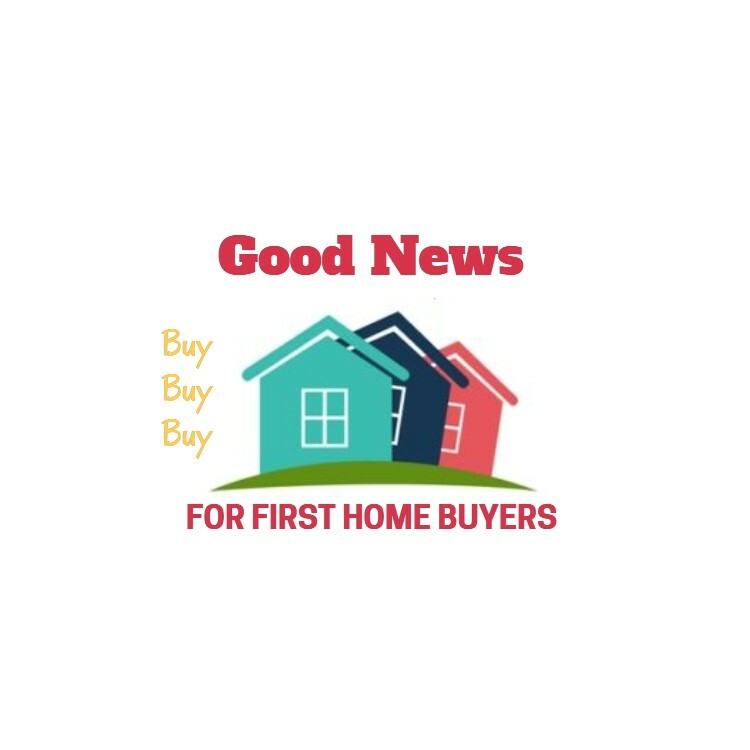 First Home Buyers – when people are buying their first home there is a lot to learn. 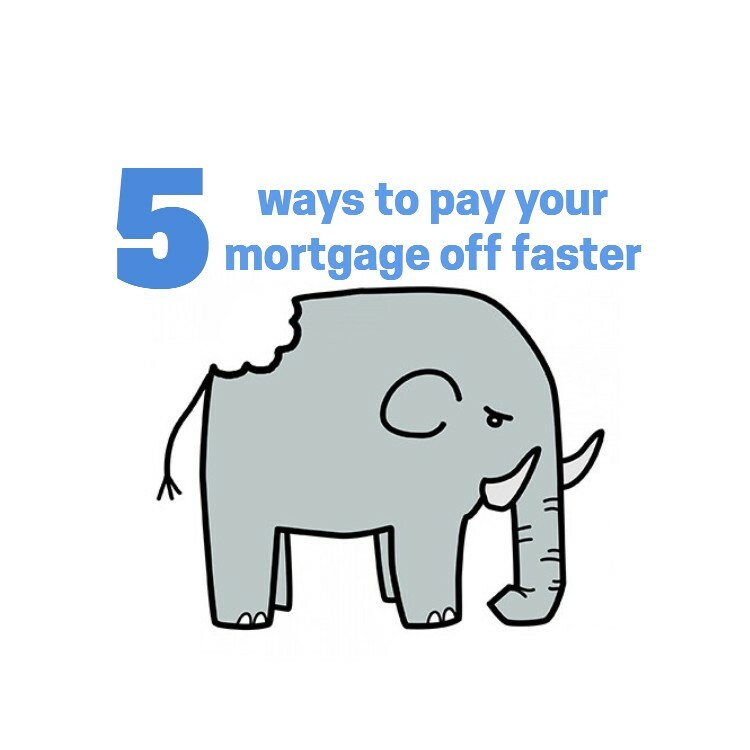 Getting a first home loan is going to be something new for any first home buyers and therefore knowledge, good advice and choice are all important. 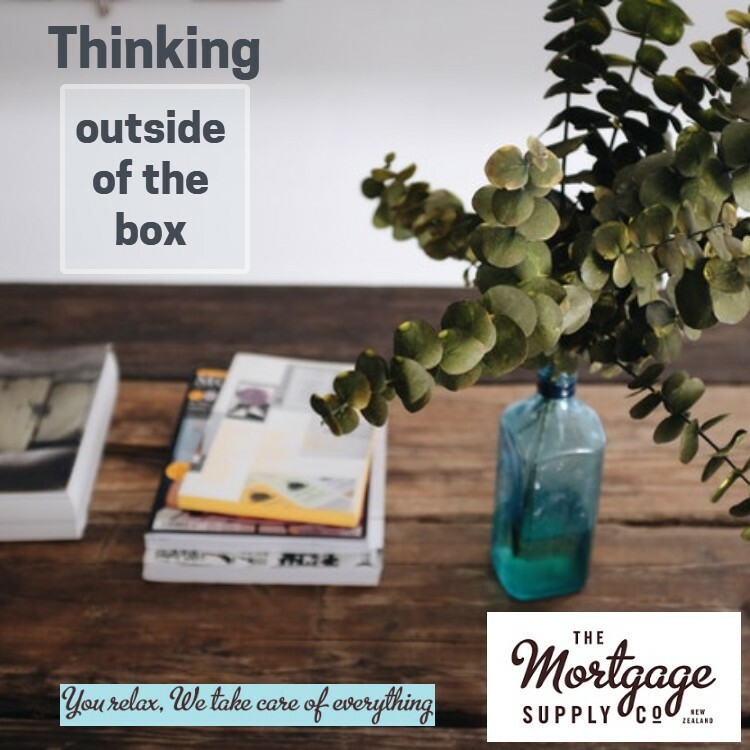 Stuart has the experience to ensure that you get the best chance of a mortgage approval, he can help you understand the process and most importantly will help you structure your new home loan so that you can pay it off faster. Finance For Self-Employed – often the banks struggle to provide home loans and other finance for self employed people as unlike someone on wages the income for self-employed is often harder to prove. Stuart has been self-employed for many years and therefore understands this more than most, and he knows how to present a loan application for best results, plus knows which banks or non-bank lenders are best suited for a given situation. New Build Finance – this is a type of finance that many bankers and mortgage brokers know little about. 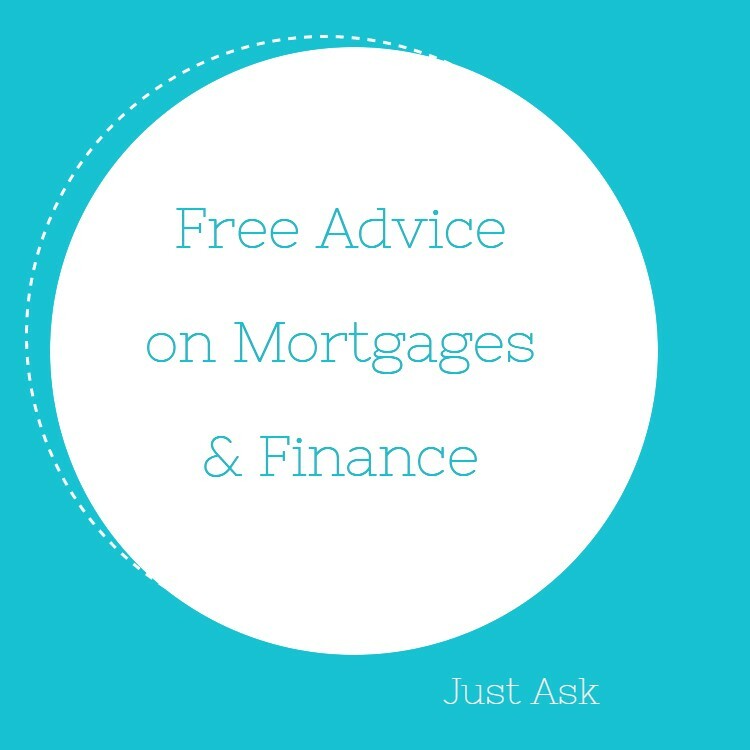 Stuart has both done extensive renovations to one property and built a new home too, so from personal experience he knows what can cause problems and therefore how to structure the finance for a new build and also what banks are best suited for a given situation. Visit the website for new build finance. 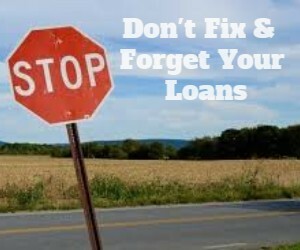 Non Bank Finance – there are many reasons why getting a home loan from a bank is not going to work well. Over the years there have been a number of non-bank finance options and Stuart has carved out a niche for dealing with these types of non-bank lenders. When you are looking at non-bank finance you need to work with someone that has the specialist knowledge so that you get the best options. Visit the website for non bank finance. Restructuring Existing Debt – even your lending was not arranged by mortgage brokers at The Mortgage Supply Company we can review things and restructure the lending to suit your situation. 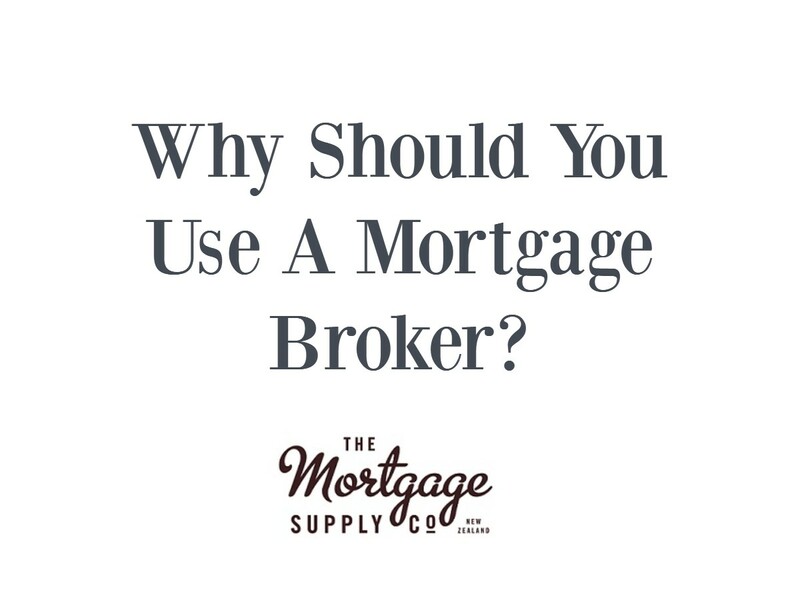 As a mortgage broker Stuart works to get the best results for you rather than having any preference or loyalty to any specific bank or non-bank lender. Stuart has never worked for a bank and prides himself on this fact. 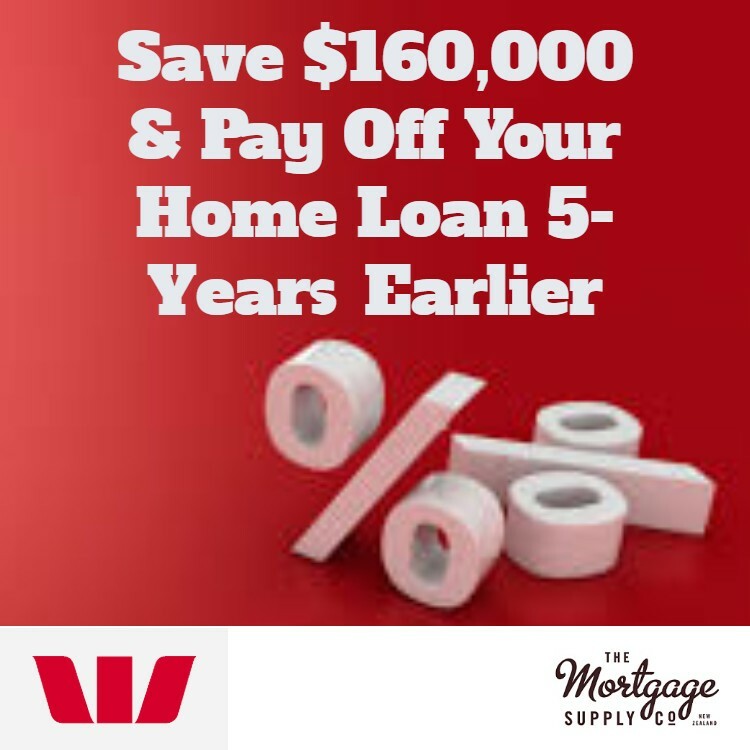 It is something that sets him apart from most New Zealand mortgage brokers. Stuart says this has meant he is more creative and open to finding banks and lenders that will provide loan approvals rather than be stuck with the ‘thinking’ that bank staff have where they try and get people to fit a box. Stuart knows that some people just do not fit the “deemed normal” and that is okay.